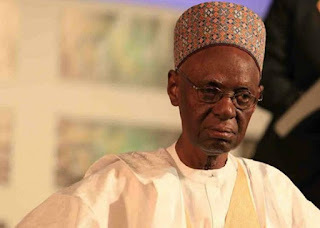 The first executive president of Nigeria, Shehu Shagari, is dead. Shagari was Nigeria's President in the Second Republic that started 1979 before he was reelected in 1983. Shortly after that, General Muhammadu Buhari, now the President of Nigeria, had overthrown him in a military coup. Shagari was 93 years old when he passed away at the National Hospital in Abuja on Friday.